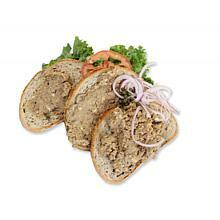 Our beautifully swirled rye is a combination of our seedless rye and pumpernickel breads. 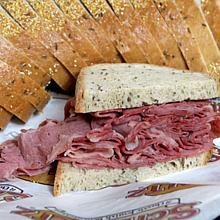 It is hearty enough to handle even your most overstuffed sandwich. Marble Rye, 2 lb. has been added successfully to your wishlist. There are currently no reviews for Marble Rye, 2 lb., but you can be the first!